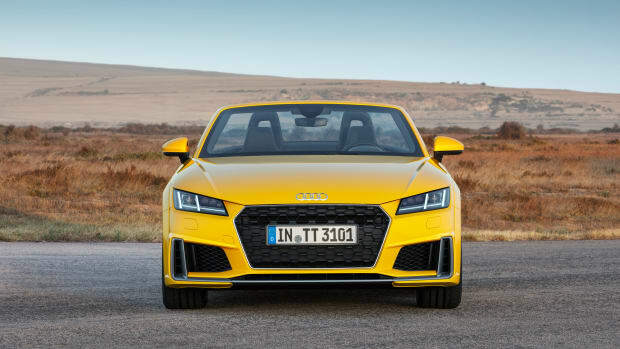 The Audi TT is celebrating its 20th anniversary this year and to mark the occasion the company has given the current generation model a solid refresh. 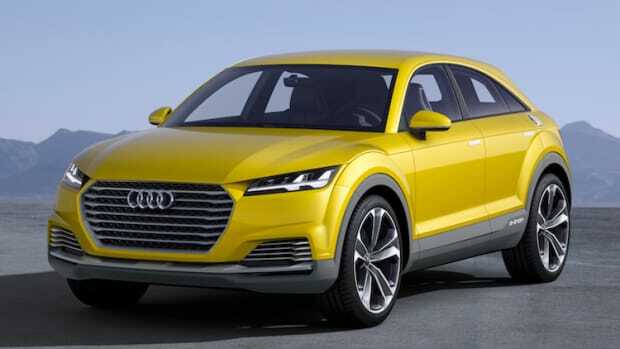 The update gets some sportier enhancements to the exterior such as a three-dimensional Singleframe radiator grille and large side inlets that help emphasize the car&apos;s width. Some other new exterior details include headlights with LED or Matrix LED technology, dynamic turn signals, and an optional S line package that adds a full-length front splitter, vertical air inlets, a titanium black radiator grille, and a wider diffuser and vertical air inlets at the rear. 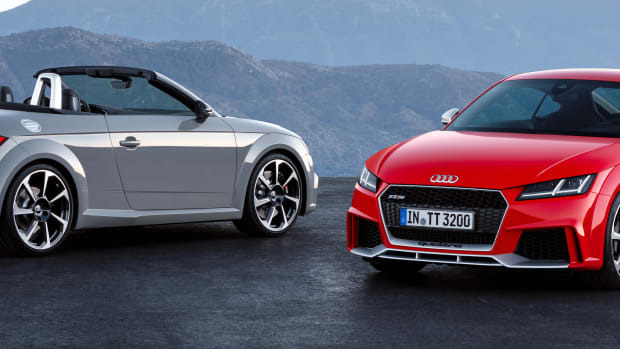 The car will also feature a six-speed manual transmission or a seven-speed dual-clutch transmission, an available S line sport package or Audi magnetic ride that lowers the car by 10mm, four-link rear suspension, and Electronic Stabilization Control. Inside, the driver-oriented interior has details inspired by jet engines, sport seats, and Audi virtual cockpit by a 12.3" display, a streamlined MMI experience, and an available Bang & Olufsen Sound System with 680-watts of power. 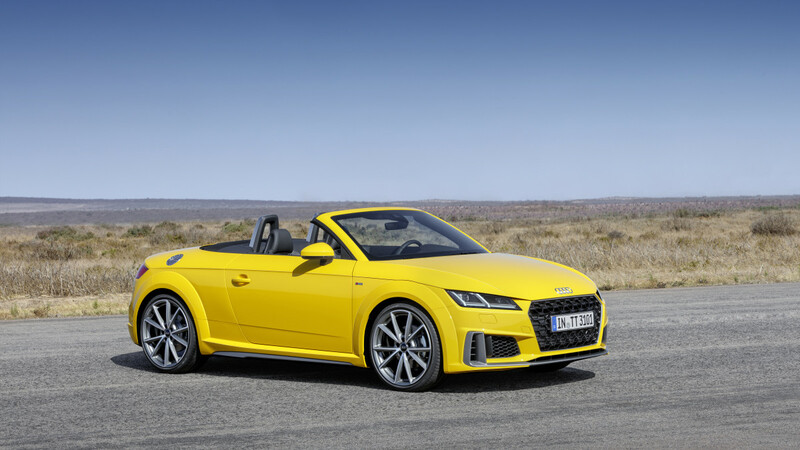 Many of the specs above have been announced for the European versions of the car, which will hit Germany and other countries in the EU later this year. Final specs for the US have yet to be announced.